The St. Charles Market is upon us and excitement has reached a peak! 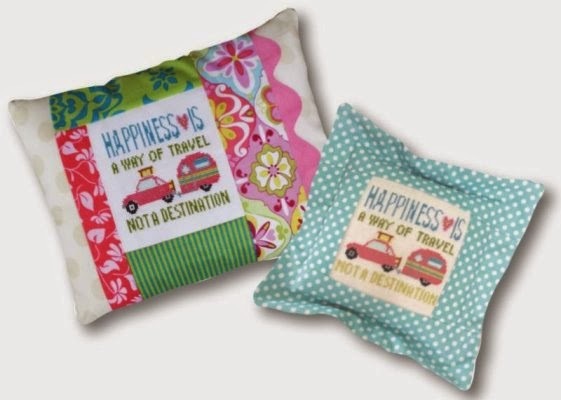 We are looking forward to seeing all of our designer friends and collecting a wonderful array of new projects to fill our car and your stitching corner. Mark your calendar now for our Market Saturday on August 23 from 10-4. This is one of our favorite days of the year when we see stitchers happy and excited to see everything new. Even though market is only a week away, new designs continue to pour into the shop. 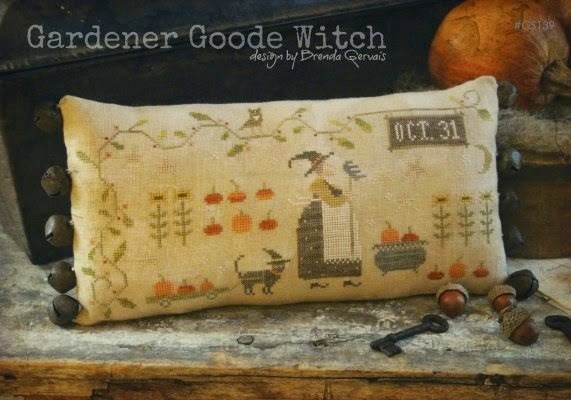 Gardner Good Witch from Country Stitches shows the good witch tending her pumpkin garden with the help of her black cat. 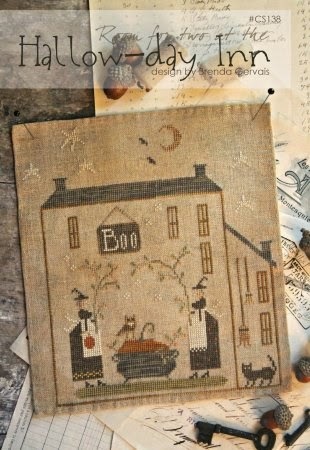 Also from Country Stitches comes Hallow-day Inn with two witches and their owl and cat in front of Boo Inn. 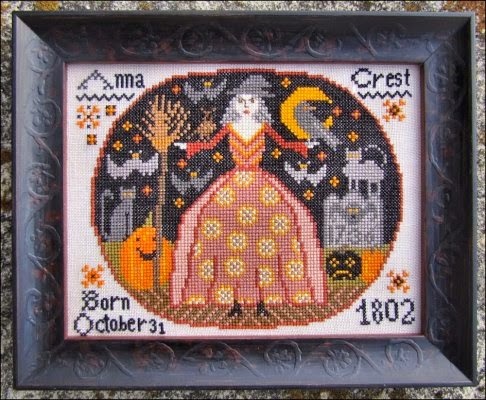 Two clever and fun Halloween designs! 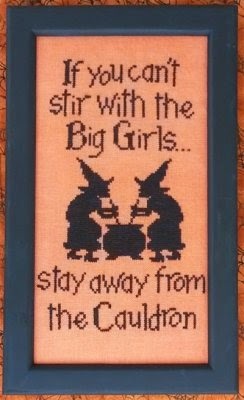 “If you can’t stir with the Big Girls…stay away from the Cauldron” is a whimsical Halloween design stitched on Pumpkin linen with Weeks Dye Works fiber. 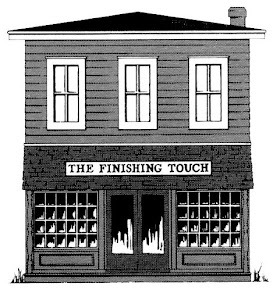 This design comes from Waxing Moon. 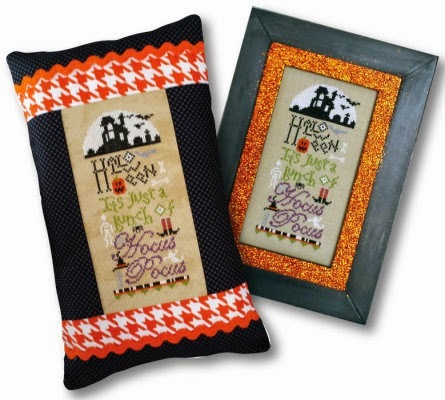 Pine Mountain has a mini collection of new pillows covering everything from summer travel to Halloween. Check out the photos of new designs. 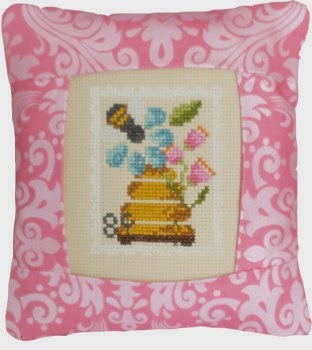 Wonderful little projects for summer afternoon stitching!